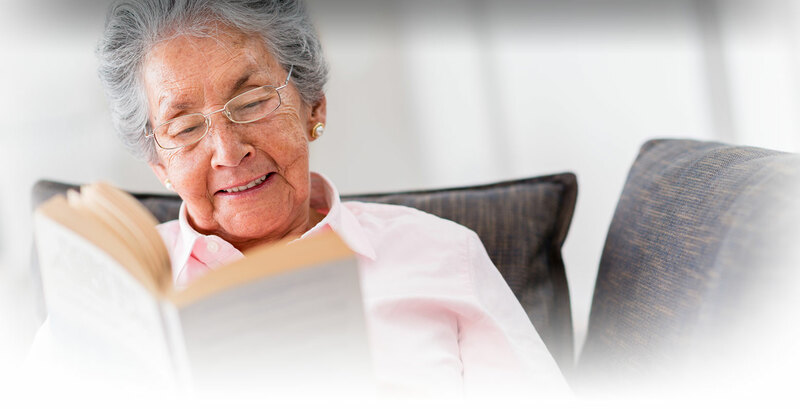 In-Home Services are services that are designed to keep seniors safe in their home. Tasks may include basic domestic chores such as vacuuming, dusting, laundry, meal preparation and clean up; personal care which may include tasks such as assistance with bathing, dressing, ambulation, medications; and paramedical tasks such as wound care. There are a variety of public and private agencies that offer different levels of In-Home and/or Home Health services. In-home assistance can be costly when you pay privately. Insurance may cover short-term Home Health. Elderly or disabled individuals with limited assets and income may be eligible for ‘no cost’ Medi-Cal and In-Home Supportive Services. Veterans may be eligible for a special pension to help pay for in-home assistance and there are also a few programs that offer some limited in-home assistance for the elderly. The options for In-Home Assistance are described below. Private pay: Can range from $16 - $30/hour, often with 3-4 hours minimum per visit. Note: Medicare often covers short-term home health for skilled nursing or therapy. 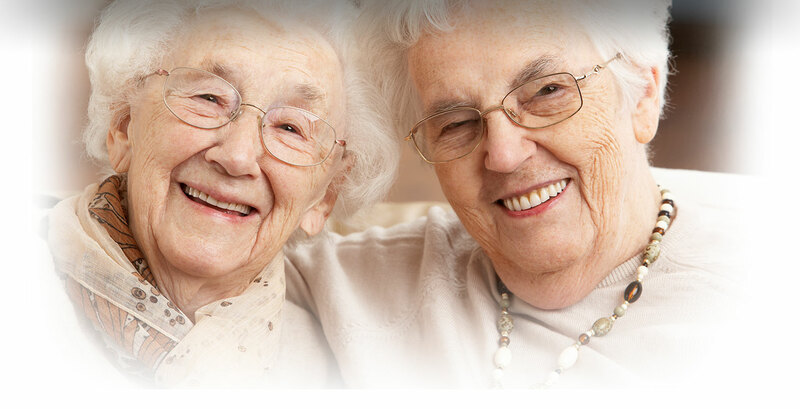 Some insurances cover in-home assistance as caregiver respite for a live-in family caregiver. Check with your health insurance to see if it will cover some or all of the costs. If you appear to be eligible, they will schedule a social worker to go out to your home to discuss what help you may need and determine what costs, if any, you may have to pay for the services. The social worker usually conducts a needs assessment on the initial home visit. Homemaker Program (Catholic Charities) Offers 2 hours of assistance with light housekeeping once every 2 weeks, to frail elderly aged 60 or older who live alone. 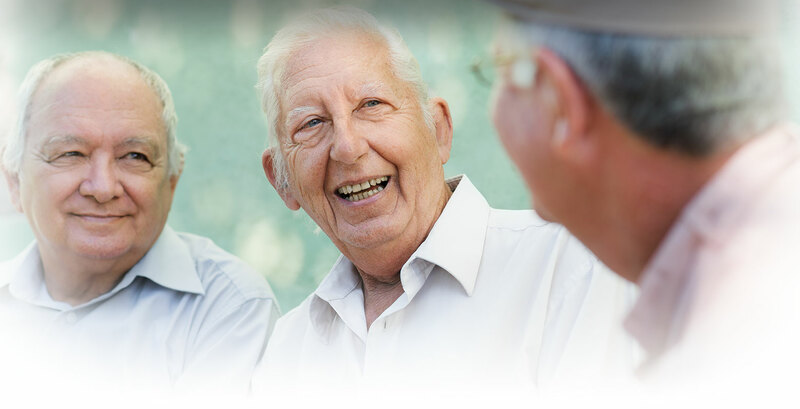 Note: Catholic Charities also offer a fee based service “Senior Options” with 2 hour minimum. Veterans and survivors who are eligible for a VA pension and require the “aid and attendance” of another person, or are housebound, may be eligible for additional monetary payment for their care. How to Apply: Call or go to your local Veterans Service Office (VSO) for free assistance in filing your claim. You may also apply for Aid and Attendance or Housebound benefits by writing to the VA regional office where you filed a claim for pension benefits. If the regional office of jurisdiction is not known, you may file the request with any VA regional office.